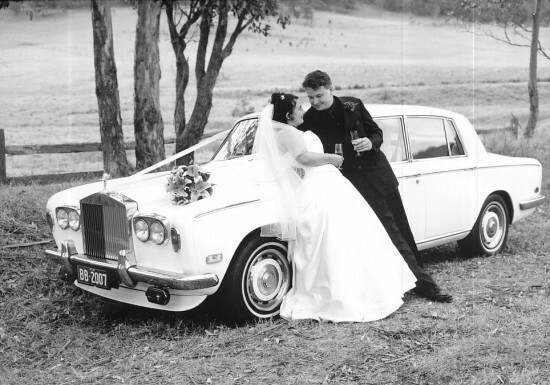 At Blakes Wedding Cars & Limousine Hire Newcastle, Port Stephens & Hunter Valley we are dedicated to bringing the very best in classic limousines to each and every wedding we are involved with. 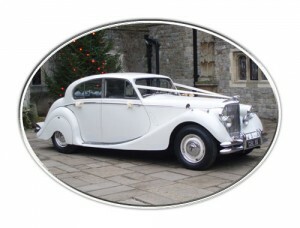 Our fleet includes Jaguar, Daimler & Rolls Royce Limousines all in pristine condition and as beautiful as the day they were made. 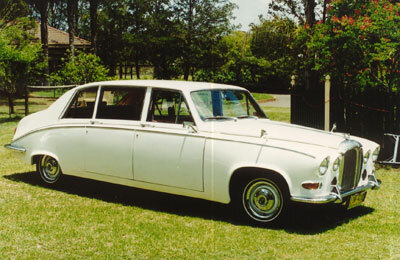 Whilst we respect the engineering of todays modern limos nothing comes close to the character and ambiance of our classic limousines and wedding cars. 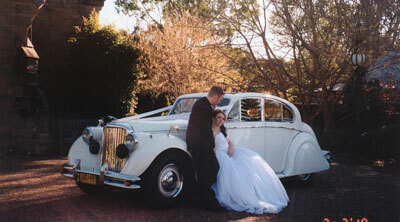 For an obligation free quote and all booking enquiries contact Blakes Wedding Cars on (02) 4982 5055 or (0408) 820 741 seven days. Servicing the entire Hunter Valley, Port Stephens and Newcastle including Shortland, New Lambton, Stockton, Cooks Hill, Hamilton, The Hill, Bar Beach, Lenaghan, Minmi, Mayfield, Wallsend, Sandgate, Fletcher, Warabrook, Elermore Vale, Waratah, Maryville, Hexham, Black Hill, Georgetown,Adamstown, Tighes Hill, Kotara, Broadmeadow, Maryland, Birmingham Gardens, Beresfield, Callaghan, Wickham, Newcastle (city centre), Tarro, Lambton, Kooragang Island, Jesmond, The Junction, Rankin Park, Merewether, Carrington, Islington.